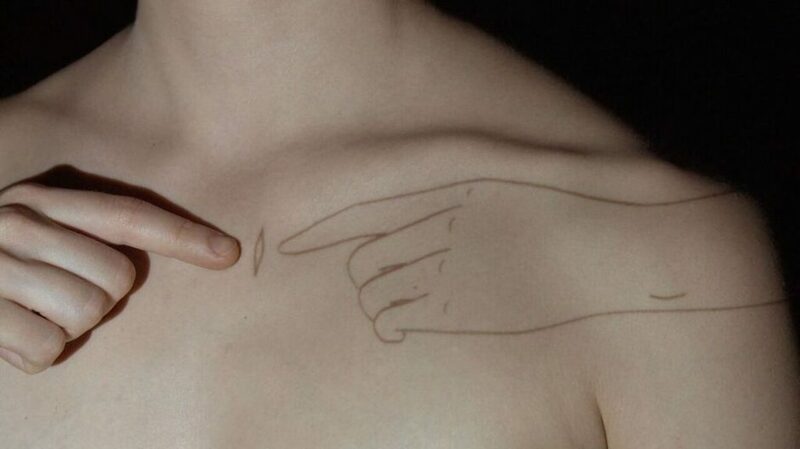 To touch and be touched, to reveal and conceal. Pencil lines exploring skin, an inner world made visible on the body’s outer layer. Movements and gestures become manifestations of the relationship between the body and my drawings.